In World of Warcraft, a guild tabard is a piece of cloth worn over a character’s equipped armor that represents their current guild. Only the guild leader (sometimes called the guild master) has the ability to update and alter the tabard with new designs, borders and colors. Designing a tabard for your guild in World of Warcraft can visually define what the guild stands for, as well as attract attention from onlookers. Whether it’s a bright red flame on a black background or a purple murloc on a pink background, your guild tabard speaks for your guild. 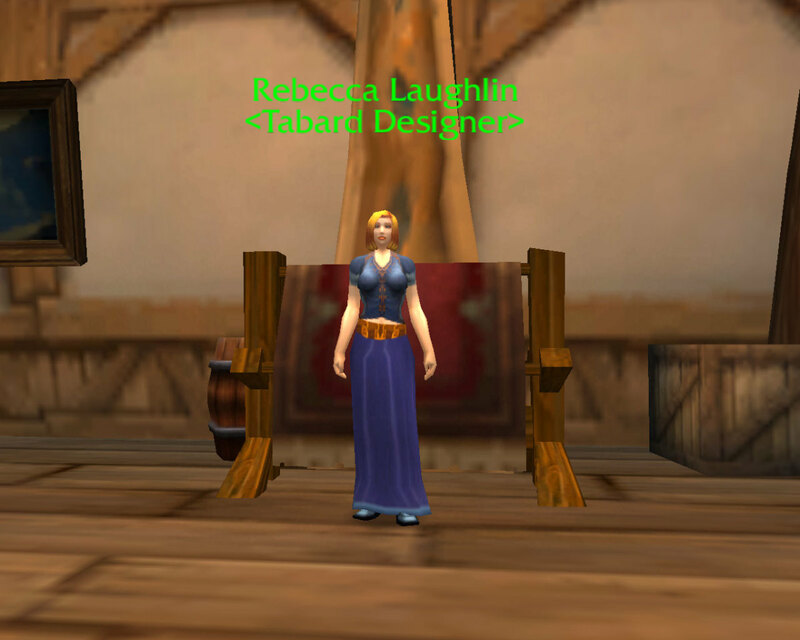 You can’t design a guild tabard without having a guild! 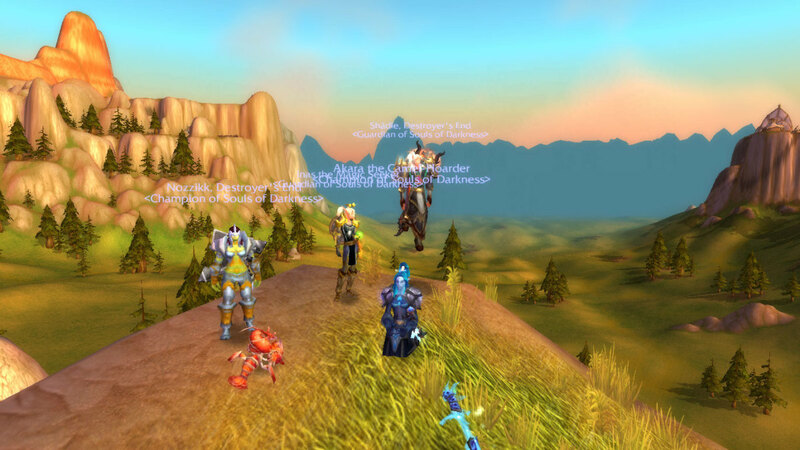 Guilds are groups of World of Warcraft players that play the game together, earn achievements together and oftentimes just enjoy each other’s company. Some guilds revolve around raiding, while others focus on running dungeons or on player-vs-player combat. 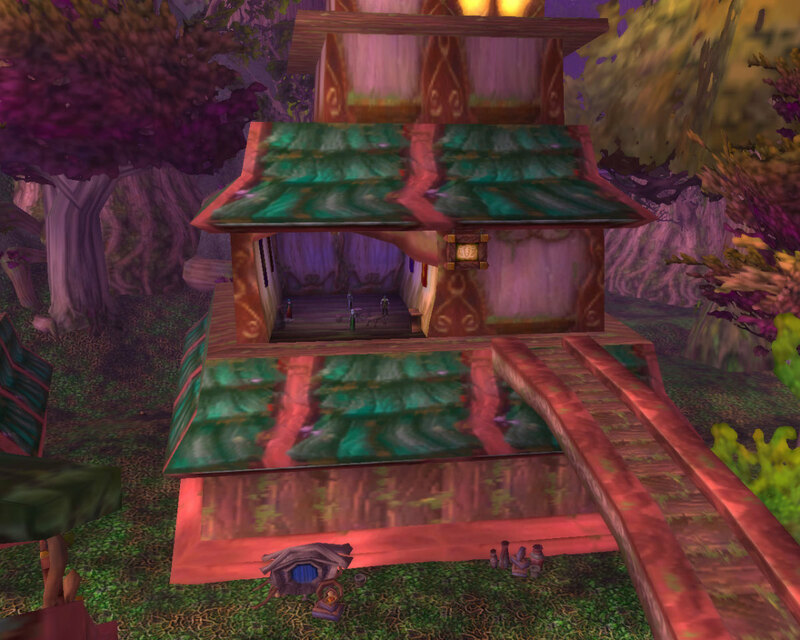 In any case, forming a guild requires speaking to the Guild Master in the Visitor Center in any major Horde or Alliance city. This NPC will sell you a guild charter for only 1 silver. 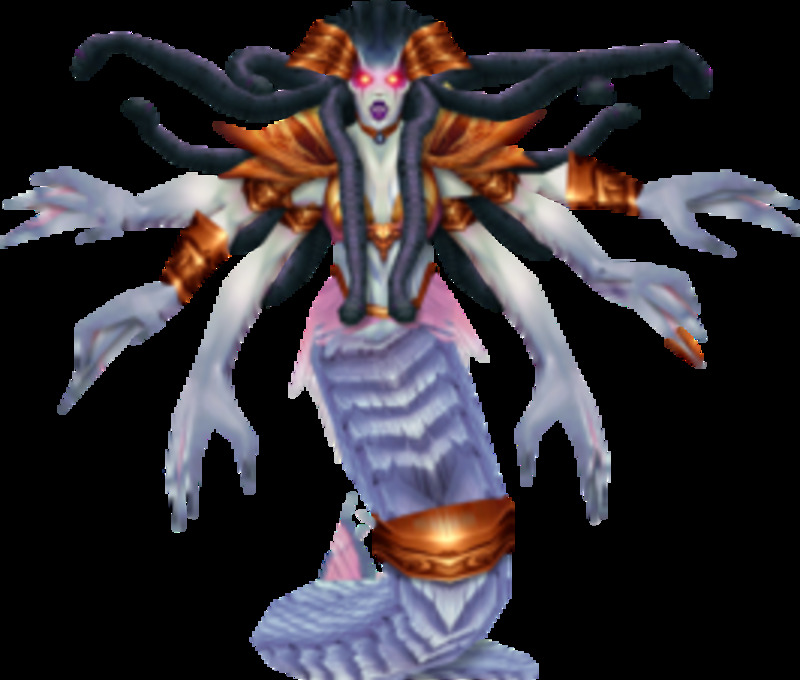 However, this charter needs to be signed by four other World of Warcraft players from separate Battle.net accounts. If a player that signs you guild charter signs another before you hand yours in, their signature will disappear and you will lose their support. 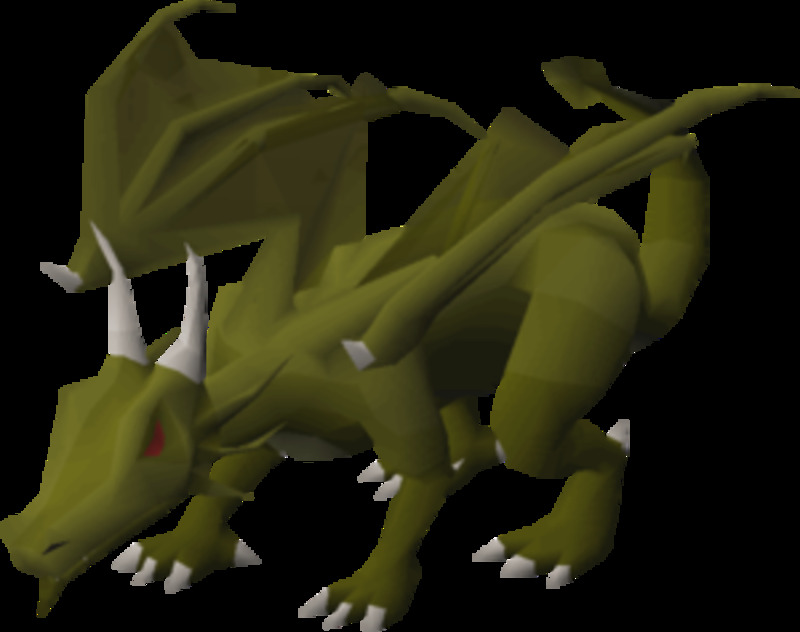 Once four signatures are acquired, you can turn in your charter to the Guild Master; after this task is completed, you can name your guild and design the guild tabard. Guild tabards can be designed in the major cities of Azeroth on both the Horde and Alliance side. In the Alliance, this includes Stormwind, Ironforge, Darnassus and the Exodar; for the Horde, these cities are Orgrimmar, Thunder Bluff, Undercity and Silvermoon. 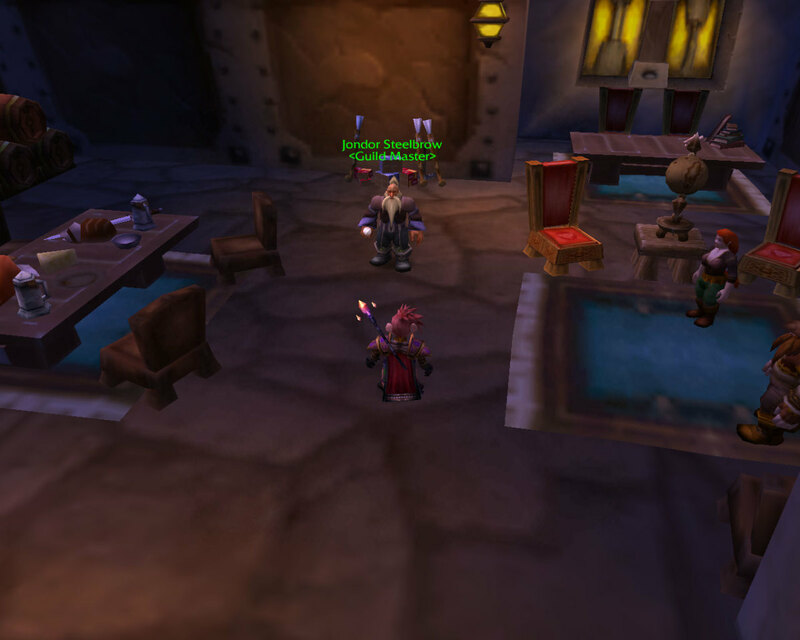 Tabard vendors can also be found in the two neutral cities of Dalaran and Shattrath. 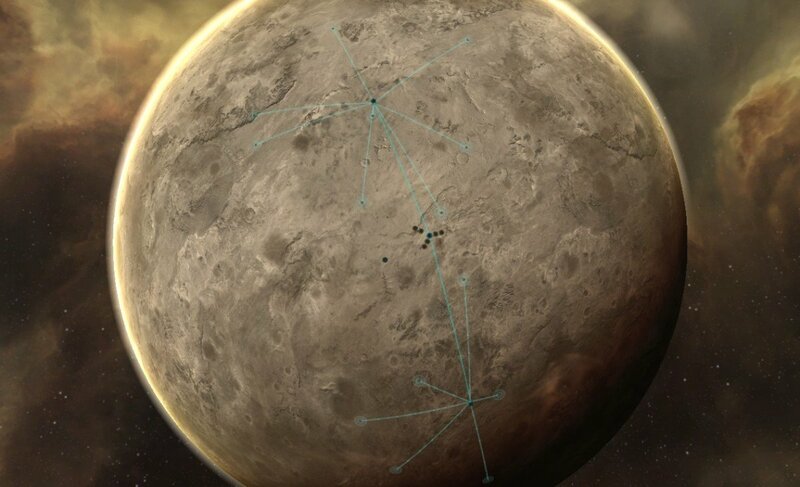 In all cities, the guild vendors can be found in a building called the Visitor Center. Here, not only can guild tabards be designed, but purchased from the tabard vendor; the Visitor’s Center also has a guild vendor, who sells guild rewards. 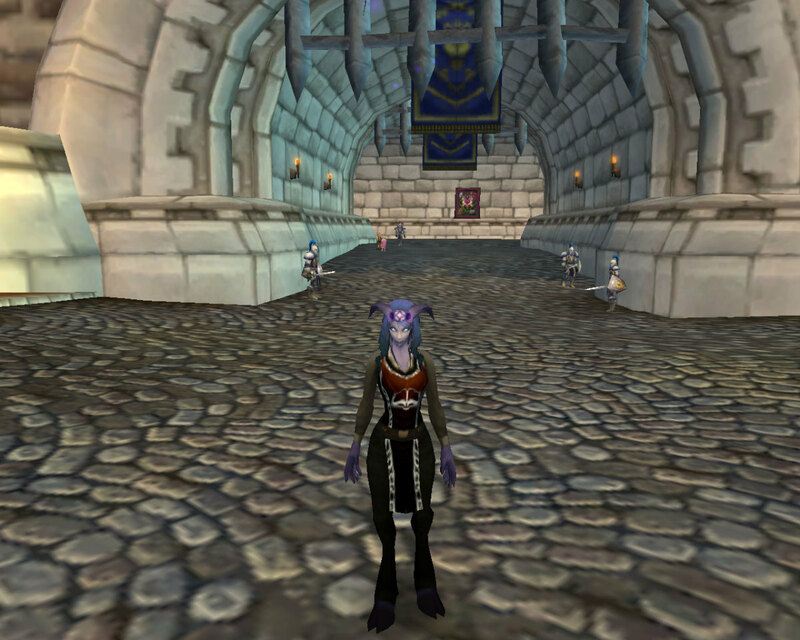 A guild tabard costs only 1 gold, or 90 silver if purchased in a city by a character with Exalted reputation. Check Out the World of Warcraft Bundle! This bundle has the original game, plus the older expansions (excluding Mists of Pandaria). Talking to either a Guild Master, Tabard Vendor or Tabard Designer will give the guild leader the option to redesign the guild tabard. Designers are able to change the icon, icon color, border, border color and background of the guild tabard; Icons range from flames and potion bottles to rainbows and books, with plenty of options in between. The colors for the icons, borders and background cover all colors and shades and allow for full customization; your tabard could be dark or bright, with a border that meshes or clashes with the background. As long as you are guild leader, the decision is yours. Do you wear your guild tabard? 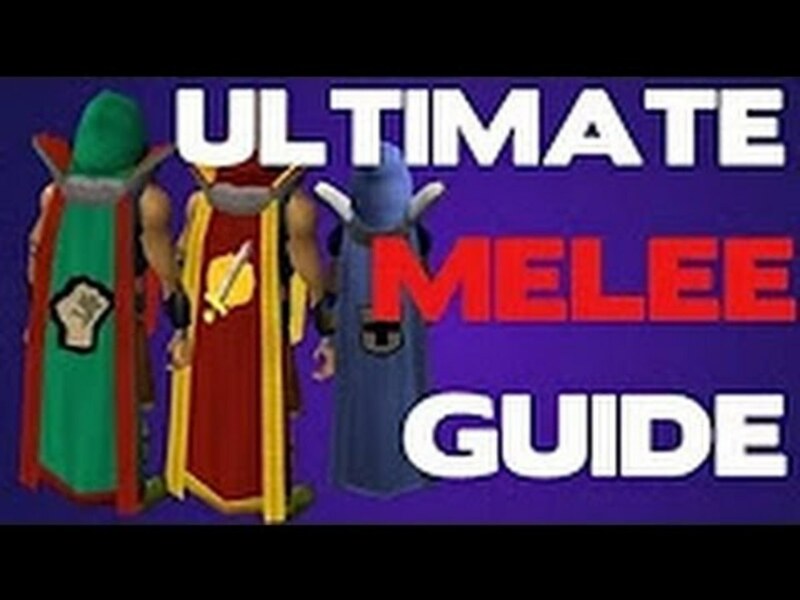 If you are hanging around in your favorite city and a player in a bright pink guild tabard with a purple rainbow icon passes by, what would you think of them? They’d probably look a little younger and less mature than members of a guild with a book on their tabard and dark, earthy tones. The same way that you choose what clothes to wear before you leave the house, guild tabards make an impression, as much as guild names do. More professional guilds with older members tend to have less childish names and a tabard with matching or less flashy colors. 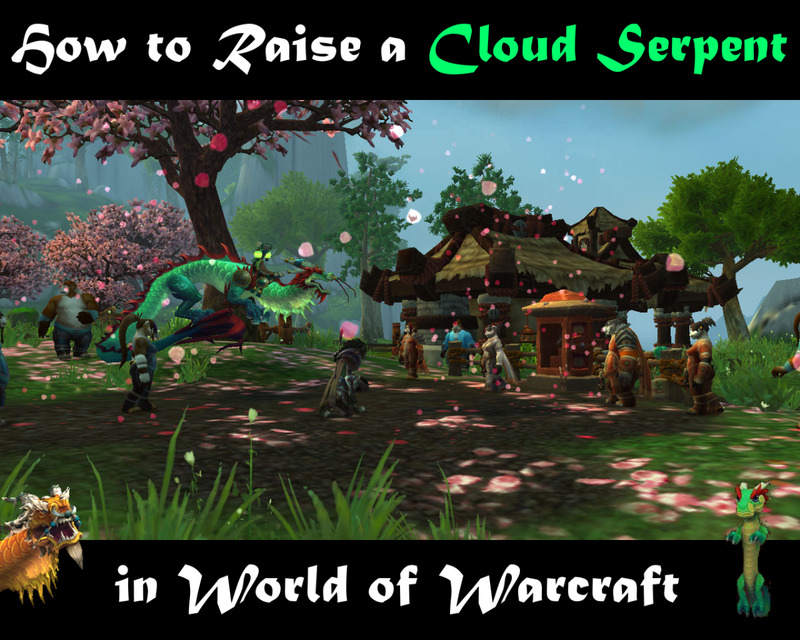 If you run a guild that is open exclusively to adults, this might be more suited for you. Take this into account when designing your guild tabard! When you wear your guild tabard, you can earn reputation with your guild and gain access to guild vendor items. If your guild has the proper achievements, becoming friendly, honored, revered and exalted with your guild allows you to purchase special items only available from the guild vendor. 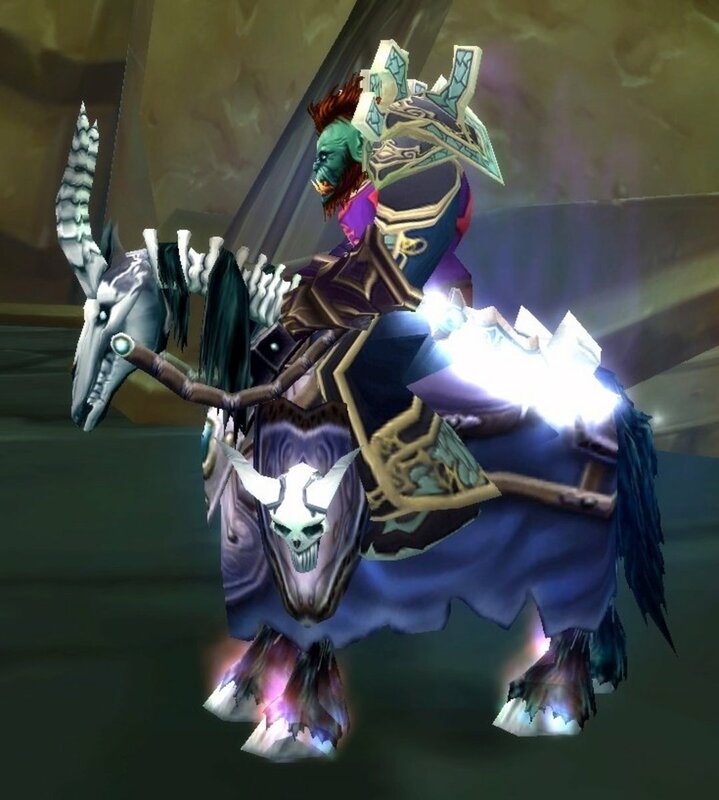 For example, if you gain the guild reputation of exalted and your guild is level 25, you can purchase Reins of the Golden King, an Alliance mount, or Reins of the Kor’kron Annihilator, a Horde mount, for 1500 gold. Certain pets, like the Armadillo Pup, can only be purchased from a guild vendor. 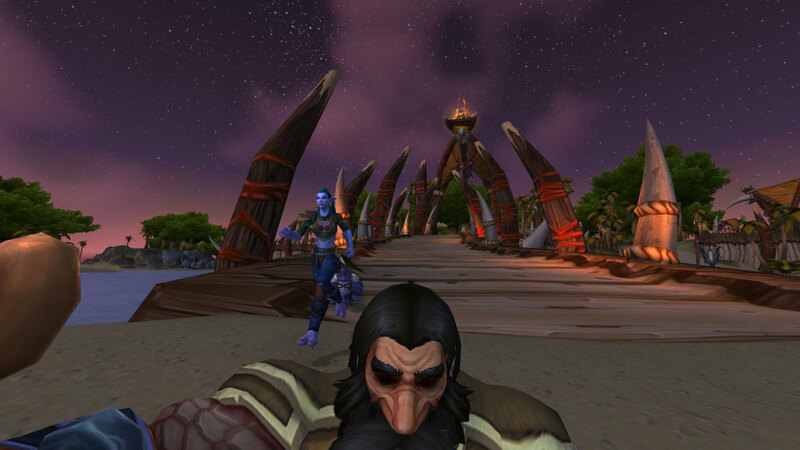 Guild reputation is earned by wearing your tabard while turning in quests, making honorable kills in the battlegrounds, making guild group kills on dungeon and raid bosses and guild group arena or battleground victories. Furthermore, as you rise in guild reputation, your guild title changes, from “Recruit” of your guild up until “Champion” of your guild. Your guild tabard is more than just a decoration! 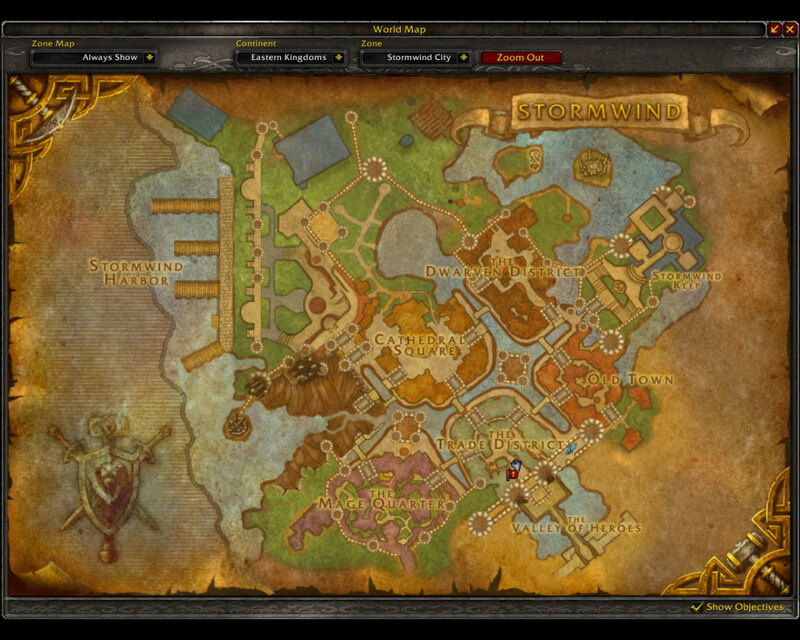 Next time you play World of Warcraft, try your guild tabard on for size. How to Farm Gold in Serpentshrine Cavern - "World of Warcraft: Battle for Azeroth"
Thank you! I have been on a WoW break as well but still had the subscription to pop in and look around. I'm tempted too. I appreciate the comment! Dreamhowl you're gonna get me in trouble with my wife if I take on any more games than what I have going on... lol. Nicely done. Great pics and very informative. I haven't played WoW for awhile, and your article makes me want to plug in again. Voted you up and awesome. Peace. Kawi.